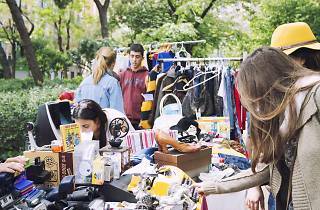 This market comes out of the idea of the American garage sale, yard sale, stoop sale, jumble sale or whatever they called it in your neighbourhood. Whether you're moving house, looking for an affordable gift, or just passing by and in the mood for a gander, stop by to check out second-hand clothes, accessories, household goods and furniture. 'We're not crazy, we're recycling!' shout the On the Garage gang. 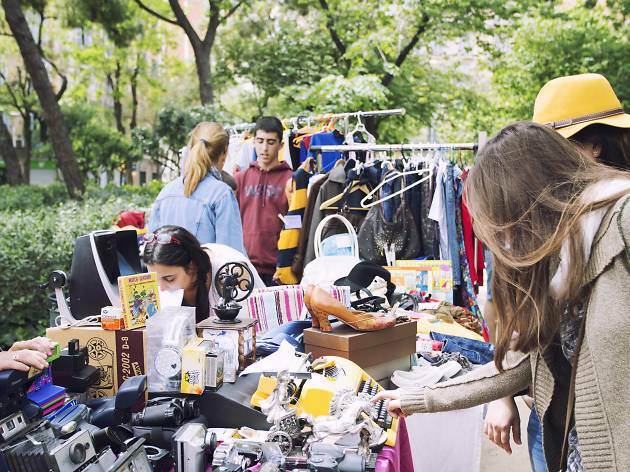 This time around the market takes place in the Parc del Clot, and is raising money for a good cause. The funds from the market will go toward a group that organises social action in the Clot neighbourhood, so they can purchase homewares they need for their business.